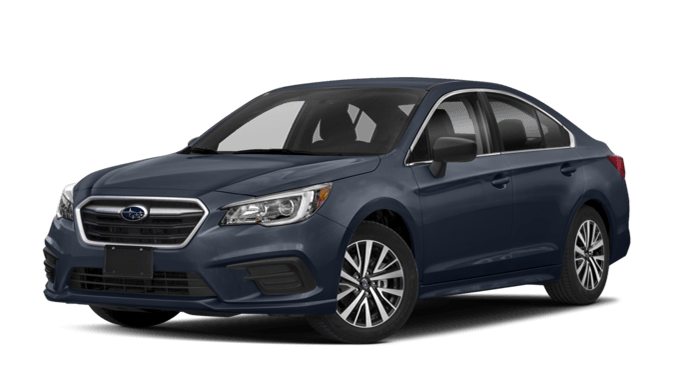 The 2018 Honda Accord proves itself a smart investment with a comparable price tag to the Subaru Legacy but a leg up in nearly every corner that counts. 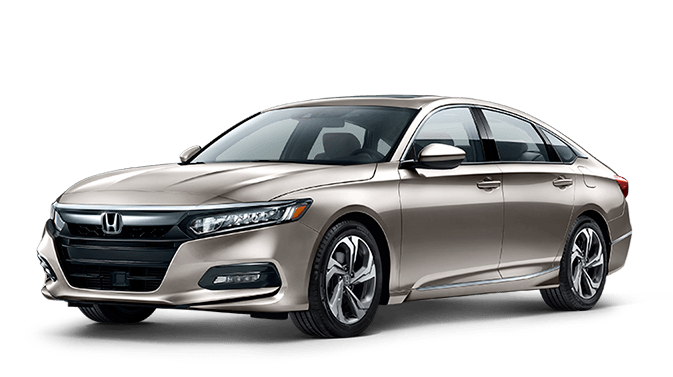 Honda Accord: Lane Departure Warning with Lane Keeping Assist, Forward Collision Warning with Collision Mitigation Braking, Road Departure Mitigation, Automatic High Beams, and Adaptive Cruise Control — all included at no additional cost. Find out more about the 2018 Honda Accord and the amazing features it has on competitors like the Toyota Camry when you take it on a test drive at Fisher Honda. Make an appointment by calling us at 303-245-2317, or have your current Honda checked out at our state-of-the-art service center!